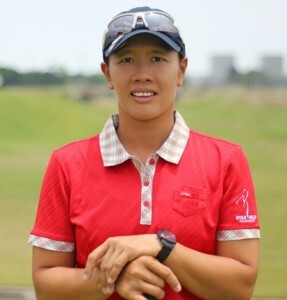 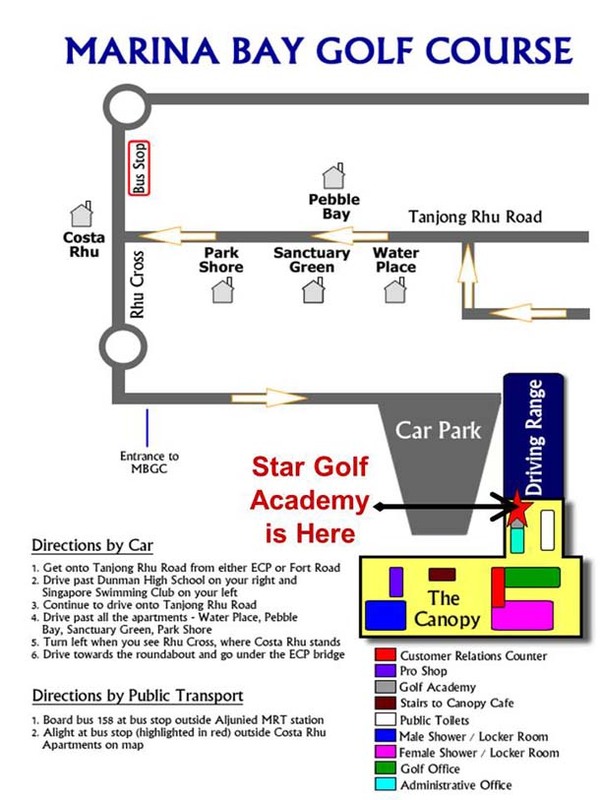 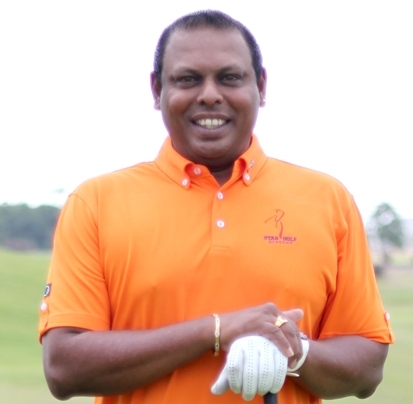 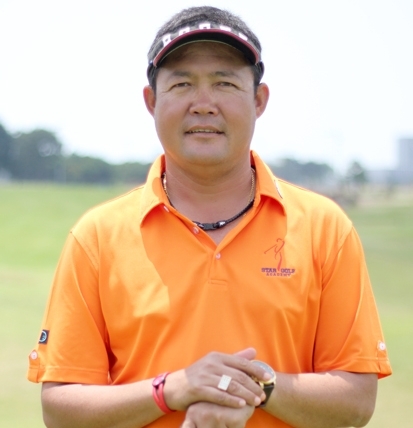 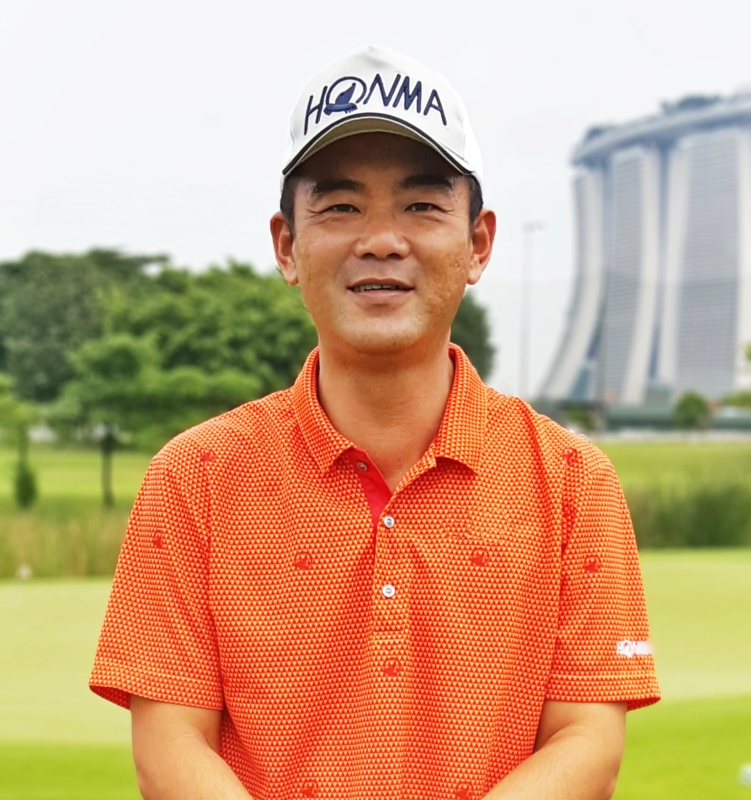 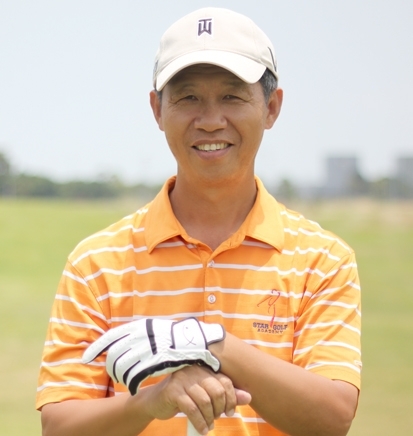 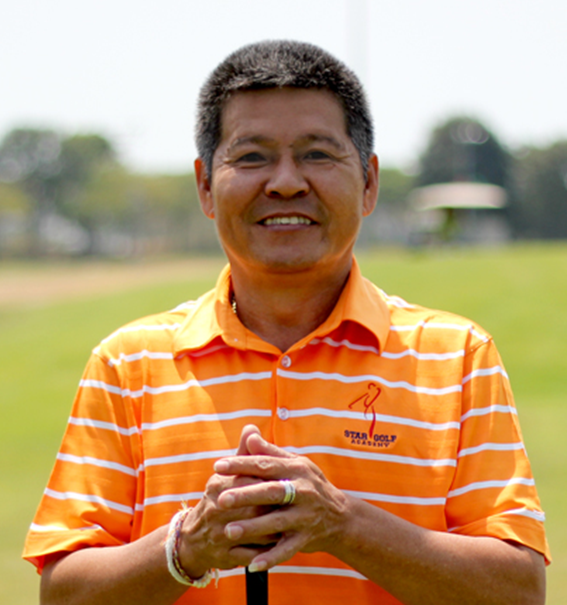 Star Golf Academy is located at Marina Bay Golf Course (MBGC), Singapore’s very first 18-hole public golf course, located at the South of the Central Business District (Tanjung Rhu). 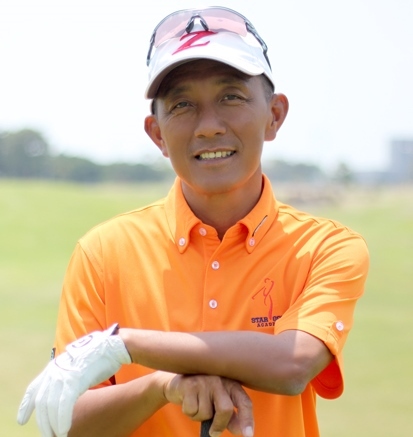 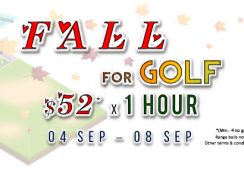 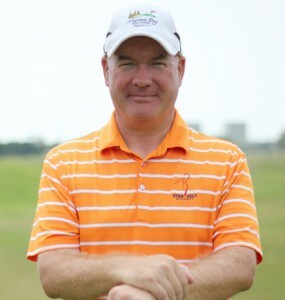 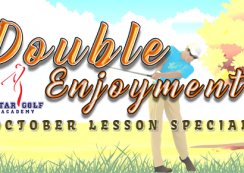 Golf lessons are professionally conducted by our dedicated team of highly qualified and experienced golf professionals from the Professional Golfers’ Association (PGA). 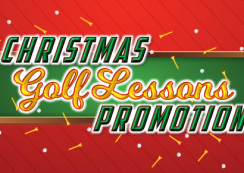 Students will be able to enjoy the golf lessons conducted in the sheltered 4-tiered driving range with 135 bays and also the 3 available practice greens for putting, chipping and bunker shots. 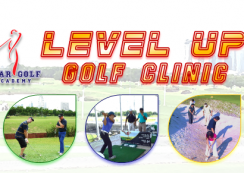 We offer various programs to suit all levels of instruction and also customized training modules for golfers with specific goals. 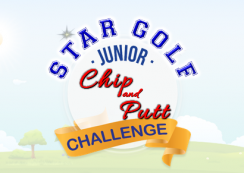 At Star Golf Academy, our objective is to impart our skills and knowledge in a constructive and efficient manner that encourages students and help them build up their confidence in their play.